A lightweight sarong can be used as a pretty scarf, a beach cover-up, or an improvised towel. Take one! In some countries it’s best to save shorts for the beach; knee-length skirts or trousers work well elsewhere. Check your guidebook on clothing etiquette. 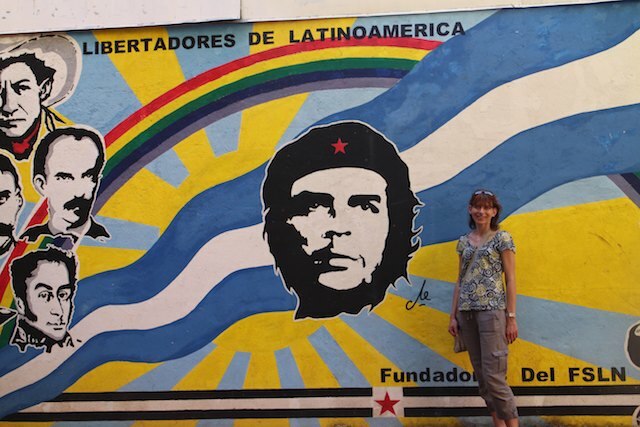 Two months backpacking in Nicaragua, including two weeks in language school. Overall, this was a reasonably active trip. 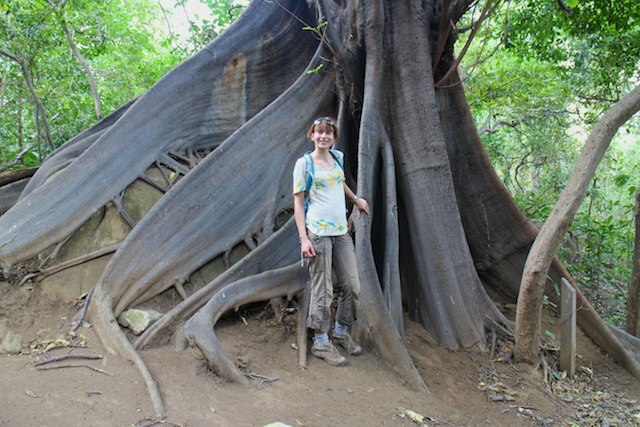 I needed clothing suitable for hiking volcanoes and other outdoor activities, experiencing the rainforest in the south-east of the country, exploring the scorching hot cities, visiting the cooler highlands, and relaxing by the beach. lightweight clothing works well for those jungle endeavours! 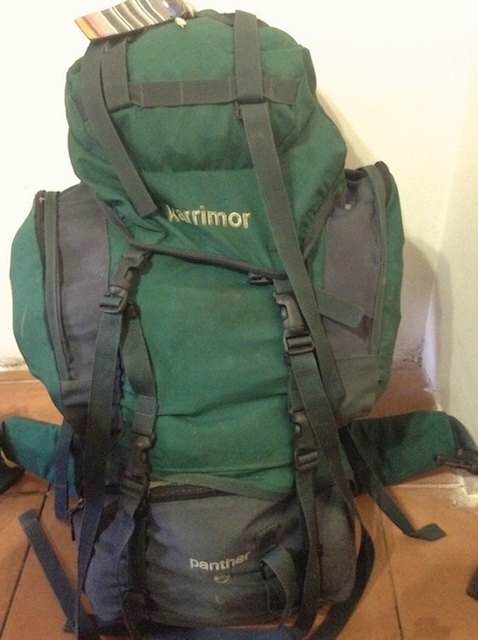 Luggage limits are a consideration when considering how to pack for backpacking. My flights were with Virgin Atlantic from London to Miami; then onward from Fort Lauderdale with budget airline Spirit to Nicaragua. I returned from Nicaragua to Miami with American Airlines. Spirit is the strictest on luggage limits both in the cabin and in the hold (15kg is the cheapest hold luggage option and the one I opted for, you pay more if you want more). Details of the exact dimensions and weights of permitted luggage can be found on the airlines’ websites. After packing Armageddon had hit my bedroom floor, here’s what I packed for my trip to the tropics. 1 kagool – good for those tropical showers! Lightweight trousers – check. Super versatile handbag – check. Top that hides the dirt – onto a winner! 1 woolly hat and 1 pair gloves – handy for the top of a blustery volcano! Apple Mac laptop and sleeve – for my writing, hopefully most readers won’t need to take a laptop! 2 beaded necklaces – a girl’s gotta accessorise! Head torch – developing countries don’t always have reliable electricity supplies. Plus there are caves to explore! What else do I wish I’d packed in my backpack? 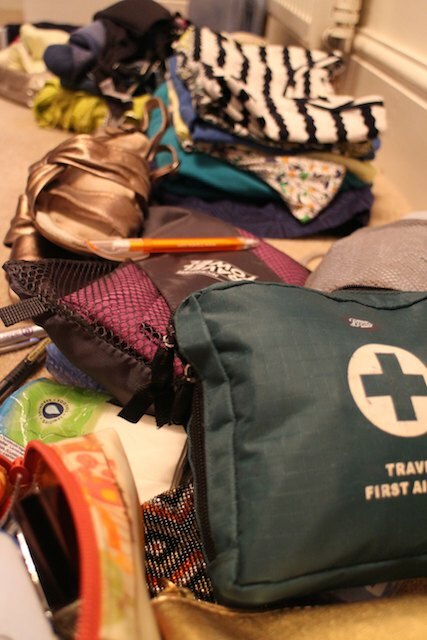 What are your best tips on how to pack for backpacking Central America? What do you wish you’d taken, or left behind?